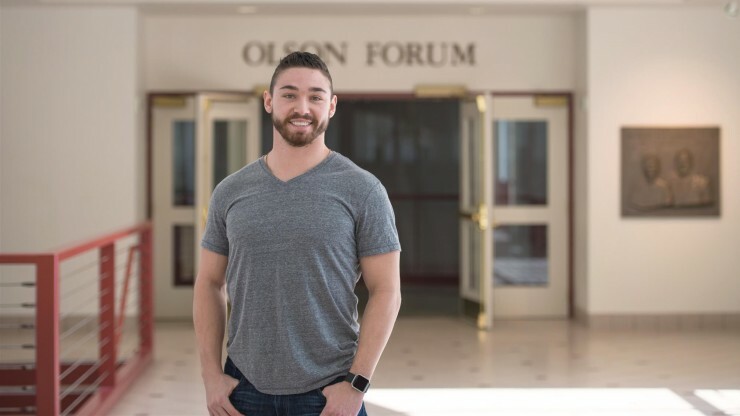 A four-year liberal arts college focused on preparing students to be ready for anything. Our student body is made up of more than 2,000 undergraduate students from 35 states and 31 countries. Boasting low unemployment, low crime rates and a booming economy, Fargo-Moorhead has become a regional hub for culture, education and healthcare. Concordia offers more than 50 majors, including 15 honors programs and 12 preprofessional programs. A strong foundation in the liberal arts runs through the entire curriculum. 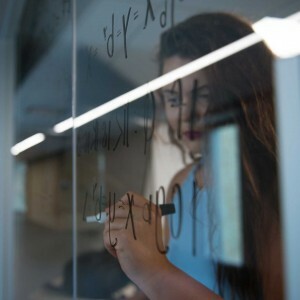 Plus, all students complete two of our signature integrative learning experiences (PEAKs) where the focus is on active learning that occurs outside of the traditional classroom. 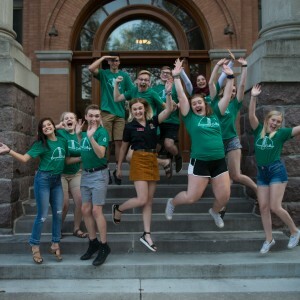 Some PEAK options include: assuming one of several student leadership roles, taking a non-traditional semester-long course, embarking on a 3-week trip abroad or participating in an intensive week-long experience. 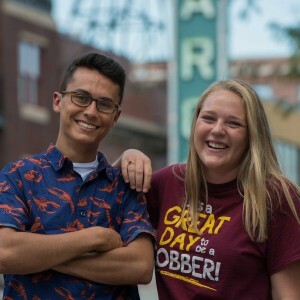 With 32,000 alumni across the nation and the globe, the Cobber community extends well beyond the borders of our campus. We call it the worldwide Cobber network and its benefits include access to mentors, leads on internships/jobs and lots of expert advice. 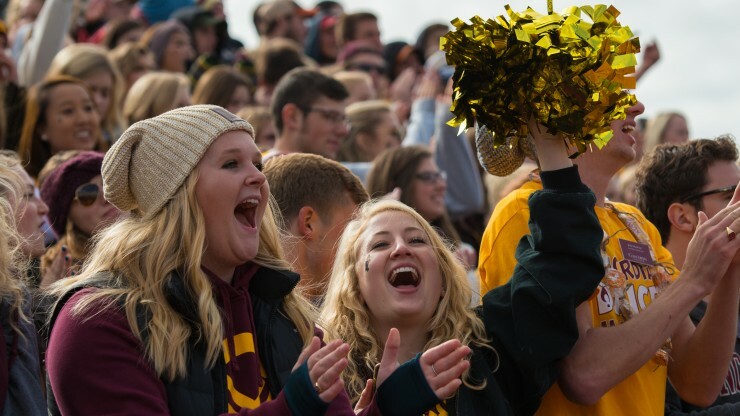 Plus, many loyal alumni support the college financially each year – which helps to offset the cost of attendance for current and future students. 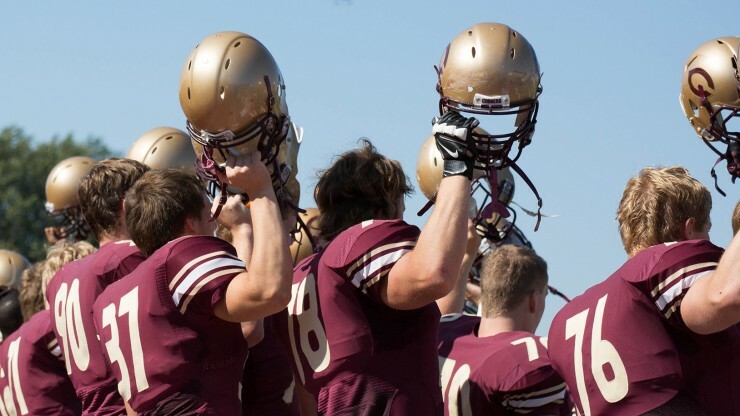 I chose Concordia to receive an amazing education and ensure that my best future could become a reality. I got so much more because of the relationships I built with my (football) teammates. 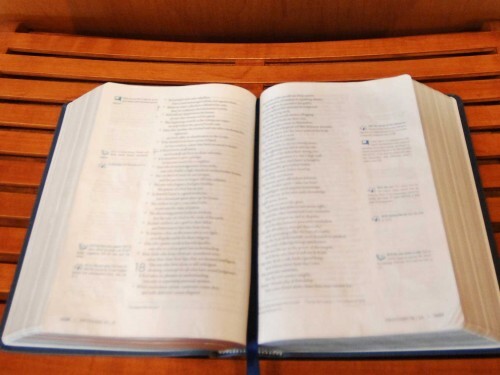 As a college of the Evangelical Lutheran Church in America, Concordia is strongly rooted in the tradition of free inquiry and dialogue. We believe that our faith liberates us to question assumptions and examine information with a critical eye. We welcome students from a variety of faith and nonfaith backgrounds, and we value the diverse perspectives that everyone brings to our learning community. 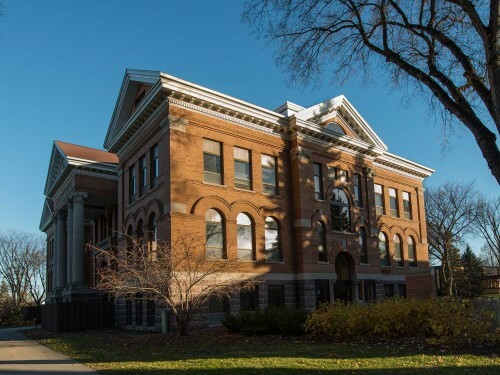 Founded in 1891 by Norwegian settlers who valued education and their religious heritage, Concordia opened its doors with 12 students and three instructors. 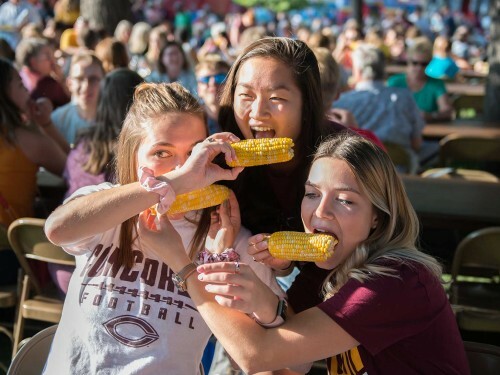 Be a Cobber and be part of our a-maize-ing traditions. See what we did there?